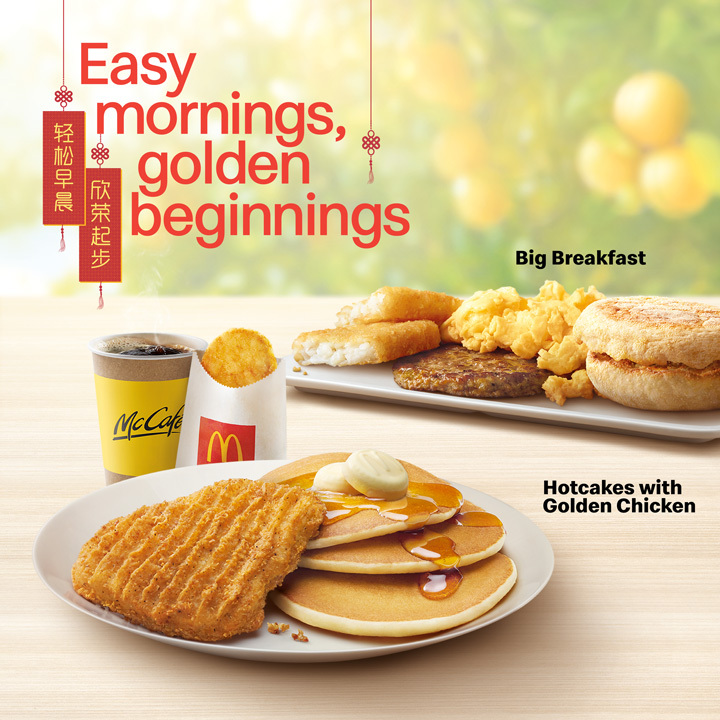 Our full and satisfying breakfast meals are the perfect way for you to start Chinese New Year on the right note, so you’re prepared for a prosperous journey in the year ahead. Big Breakfast® contains egg, soy beans and wheat. 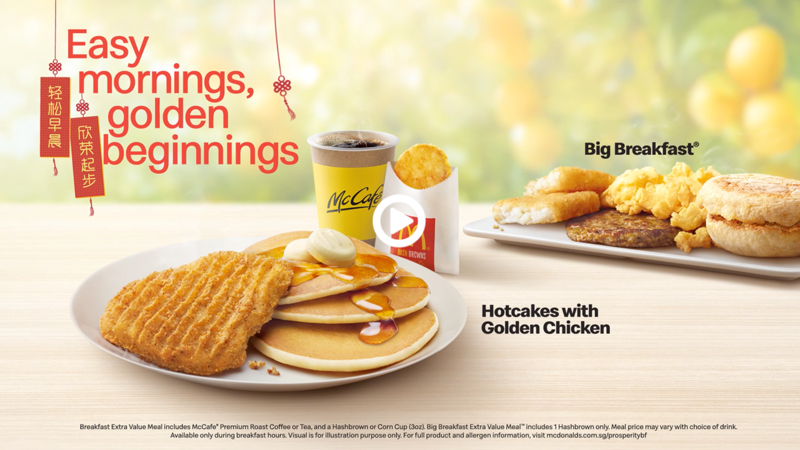 Breakfast Extra Value Meal includes McCafe® Premium Coffee or Tea, and a Hashbrown or Corn Cup (3oz). 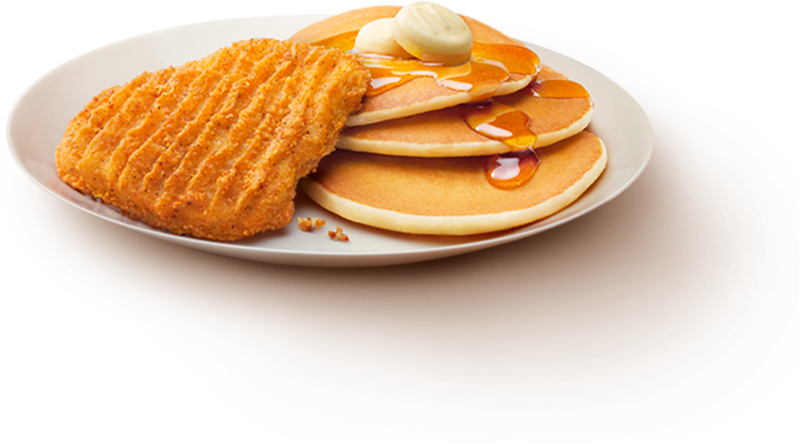 Big Breakfast Extra Value Meal™ includes 1 Hashbrown only. Meal price may vary with choice of drink. Available only during breakfast hours. Visual is for illustration purpose only. Terms and conditions apply.